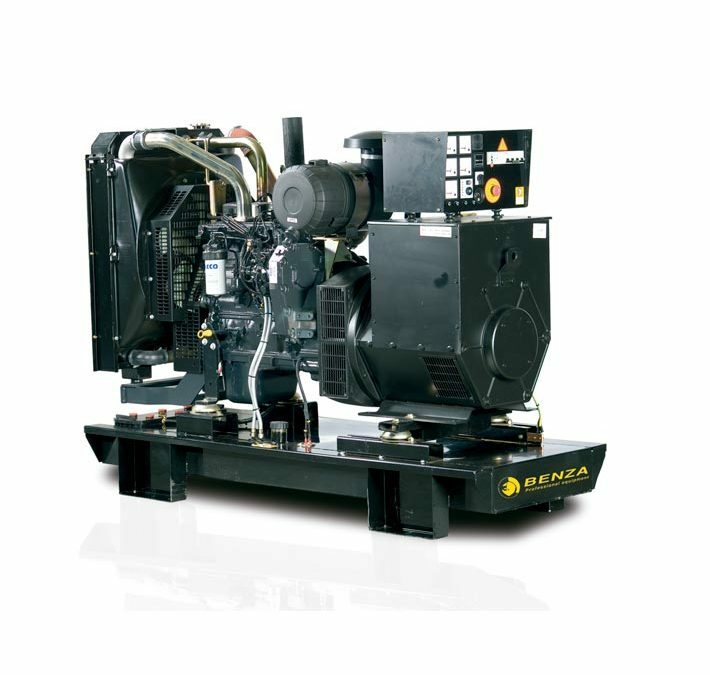 BENZA gensets for soundproof CANOPY, as well for OPEN SKID, are defined for Emergency Service (ESP – Emergency Standby Power) and Continuous Service (PRP – Prime Power). The engines are driven by a diesel engine W-DEUTZ brand. 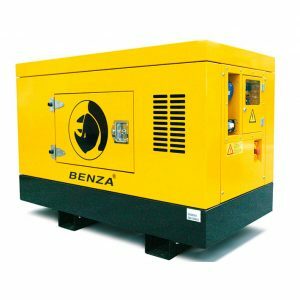 BENZA gensets for soundproof CANOPY, as well for OPEN SKID, are defined for Emergency Service (ESP – Emergency Standby Power) and Continuous Service (PRP – Prime Power). 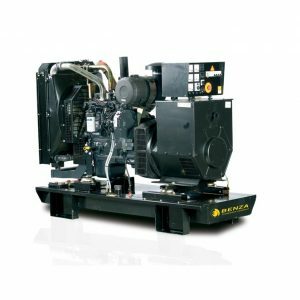 The engines are driven by a diesel engine YANMAR brand, at 1.800 r.p.m, ISO 3046 built, radiator water cooled and coupled to an alternator.